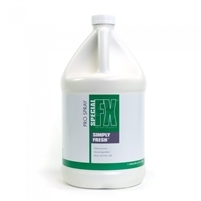 Introducing our NEW LINE of premium products called Special FX! 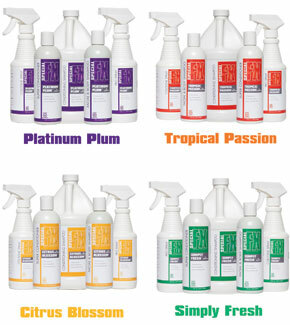 Same great ingredients, gluten-free with extra amazing cleaning! 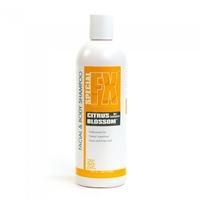 Special FX™ conditioning shampoo adds brilliance and softness. 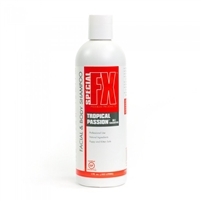 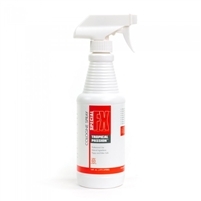 Special FX Fresh Pro Spray is a ready to use leave in conditioner spray.